If you’ve ever gotten a bill from Pacific Gas and Electric, but you don’t have service with Pacific Gas and Electric, then you were solicited by one of the newest scams out there. Customers are being sent fake bills and correspondence from PG&E asking for personal information in a new scam that has hit the marketplace. The Better Business Bureau has been receiving complaints about PG&E and CPS Energy in San Antonio. Therefore, the scam has been passing through the South of Texas for a few months. 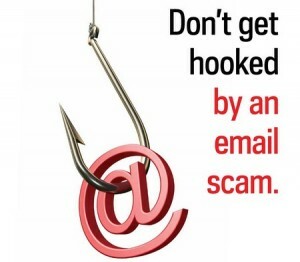 Customers must beware of the construction of emails that seem phishy. the customer is likely being targeted by one of these fraudsters. Consumers are encouraged to be on the lookout for scams and be guarded with their personal information. Tagged CPS Energy, PG&E, scam. Bookmark the permalink. Fast Prepaid Electricity | Powered by Mantra & WordPress.